Want to recover your deleted files? With Undelete File Recovery, it’s as easy as 1-2-3. And on this page, we’re sharing a few screenshots of Undelete File Recovery in action – so you can see just how simple it really is! contain your deleted files. This could be a hard disk, USB drive, floppy disk, or a memory card. Then click to begin the scan. Browse the list of deleted files discovered by Undelete File Recovery. Tick the boxes next to those files or folders you wish to recover, then click the “Restore” button. Go and have a celebratory drink. You deserve it. Well done! 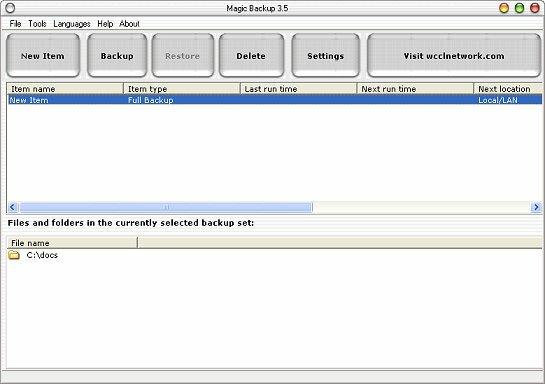 we’re giving away FREE copies of Magic Backup software – worth $349! It’s the ultimate backup solution – and it’ll ensure you never lose your files, or have to use Undelete File Recovery again! The Magic Backup splash screen that appears when you start the program. 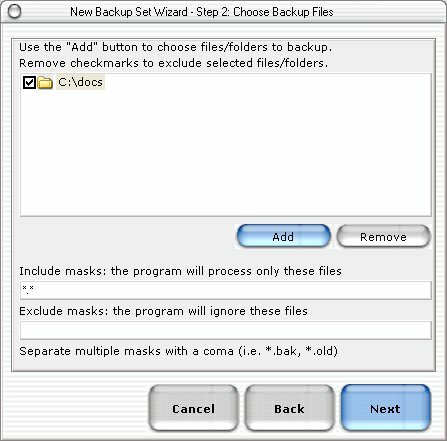 Save $75	+ Claim FREE Backup Software! Want to recover your deleted files within the next FIVE MINUTES – using Undelete File Recovery? It’s EASY – and there’s never been a better time to purchase! 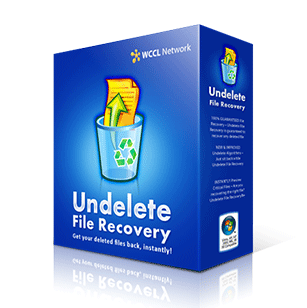 Download your copy of Undelete File Recovery today, and you’ll save $75 on our regularly $99.95 sales price – bringing the total cost down to JUST $24.95! PLUS – If you purchase BEFORE midnight, Sunday, April 21st 2019, you’ll ALSO receive your FREE COPY of our fully-featured backup software, Backup Magic! 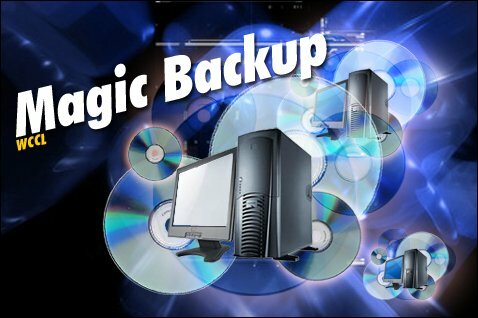 Backup Magic retails for $349 on its own, however it’s available to you absolutely FREE if you decide to grab your copy of Undelete File Recovery TODAY. Converted to your local currency. Approximately £15.95 or 17.95 Euros. Telephone orders, checks/cheques, and all major credit cards accepted. All orders are processed immediately and you’ll receive instant download links via e-mail.